Designed by international artist and sculptor Nik Meller and inspired by the sights he encountered on his world travels, this impressive 21cm optical crystal and cobalt blue oval ‘Michel’ award reflects light and colour to stunning effect. 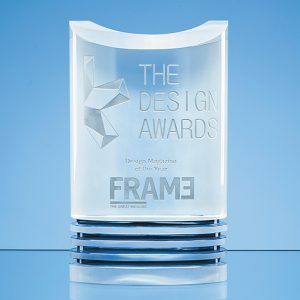 The architectural and almost industrial shapes combine stark edges and smooth rounded contours making it the ideal award to present for the highest accolades and achievements. 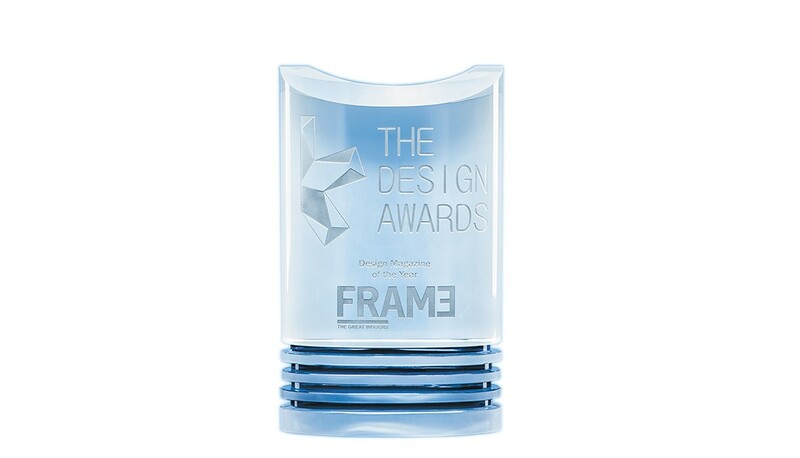 The award features a frosted back which lends itself to infilled engraving on the generous space to display your inscription, logo, crest or date. 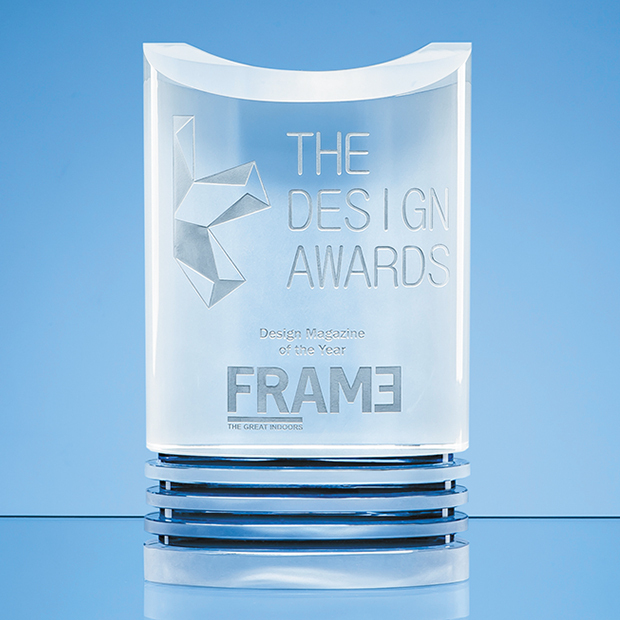 The Michel award is available in an attractive presentation box. Availability is subject to change. While our crystal supplier endeavours to display accurate and up-to-date availability on the website, your Project Manager will confirm availability at the time of order. If the chosen product is unavailable, our team can provide similar options depending on price and design. 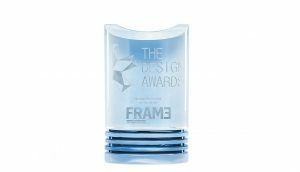 For more information about the award or plaque Gaudio can create for you, or about the premium crystal we supply, call us on 01242 232 383. Alternatively, email sales@gaudio.co.uk, or fill in the ‘contact‘ form on our website, and one of our Project Managers will be in touch to discuss your requirements.